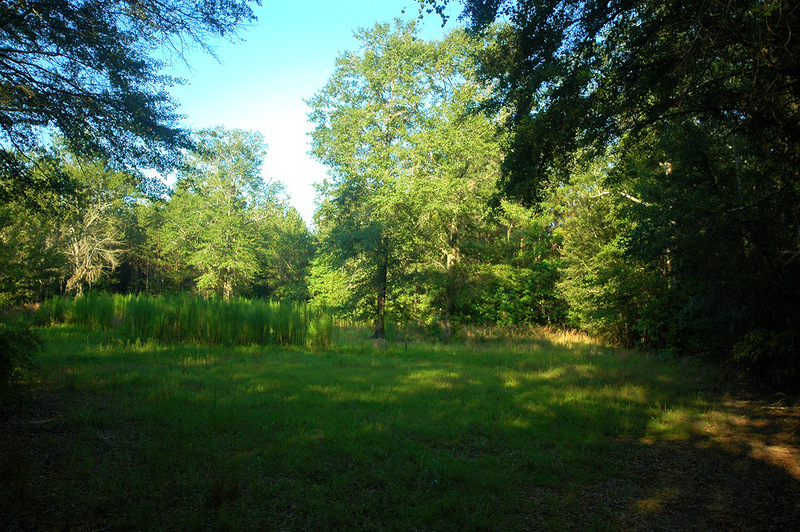 With a highly coveted location just 20 minutes east of Dothan, the 96-acre Springhill Tract provides the perfect recreational getaway for the naturalist or hunter. 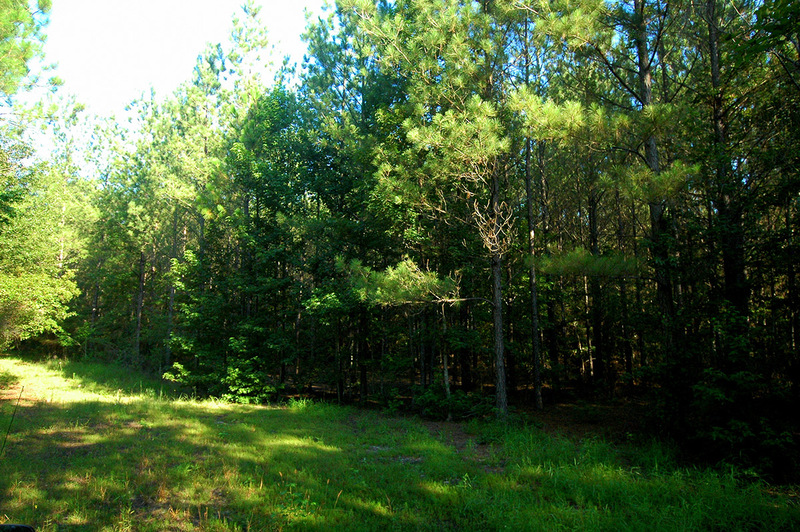 At the same time, it offers an investor a means to acquire a valuable and tangible income-producing asset. 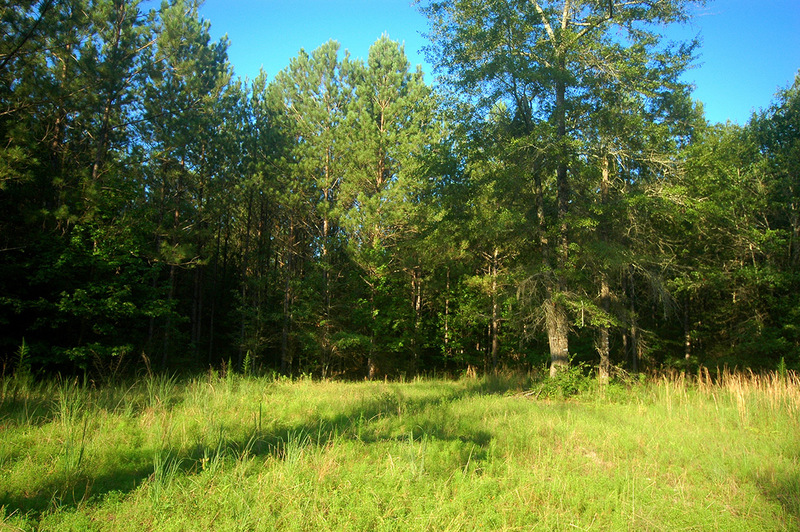 This versatility combined with an affordable price make the Springhill Tract a compelling property. 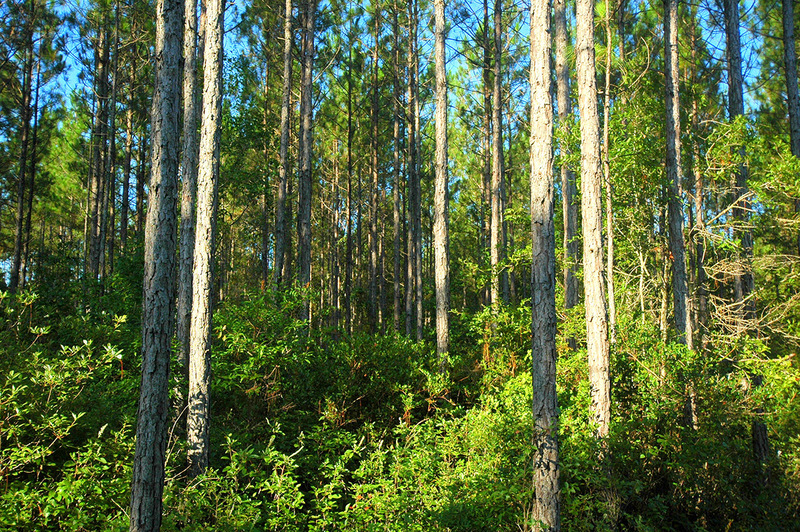 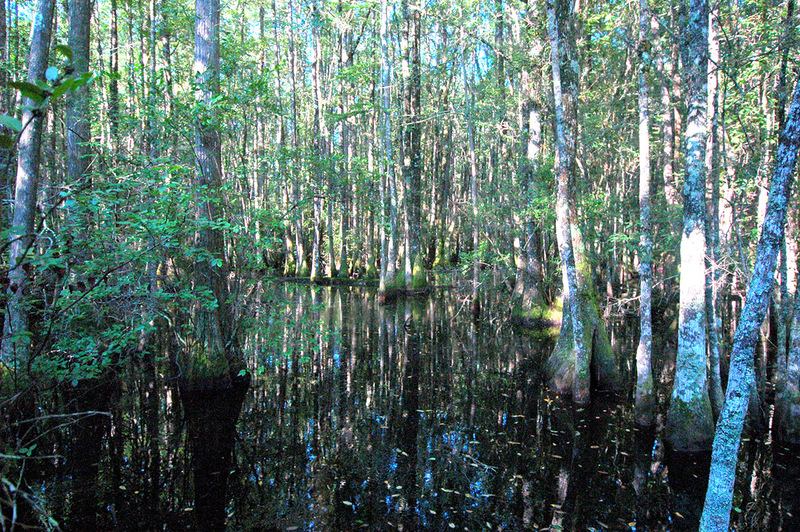 From a silviculture standpoint, approximately 67% of the property is plantable and immediate revenue can be produced from the slash pines that were established in 1995.The Springhill Tract has a level topography with soils that include Paxville loam and Fuquay loamy sand – both of which are endemic to the Lower Coast Plain region of South Alabama and productive for forestry. 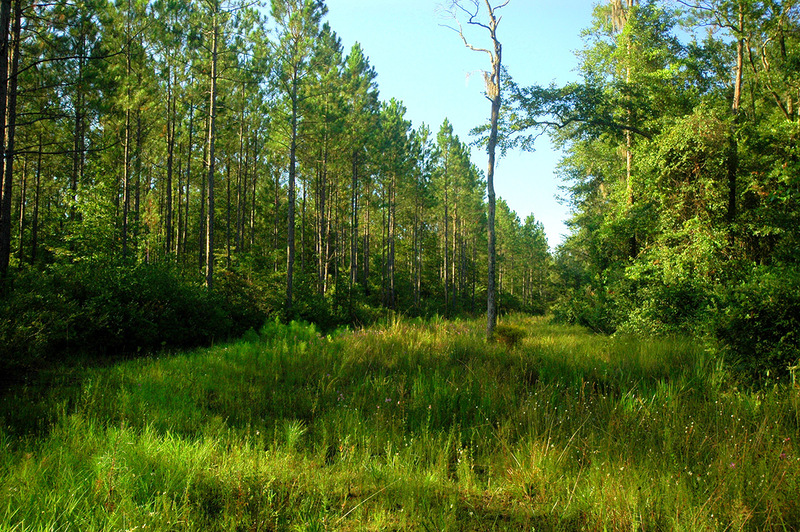 Quality Deer Management practices are an important part of the wildlife management plan for the Springhill Tract and its larger parent property, Seahoss Farm. 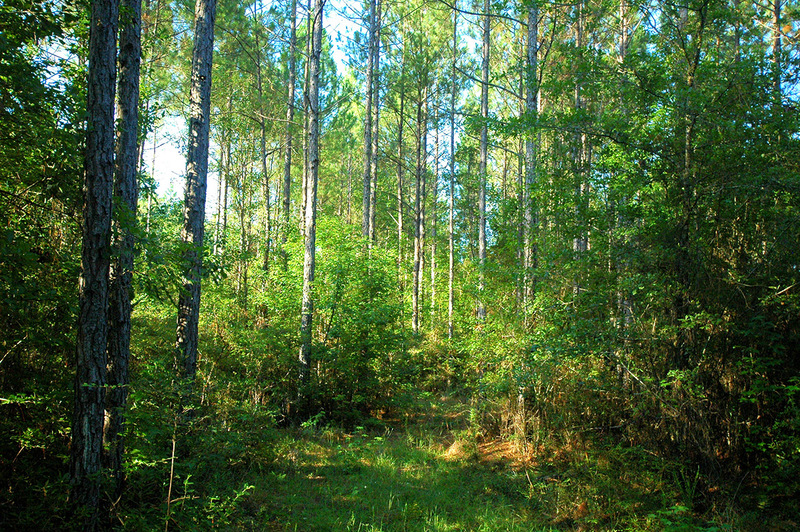 Through improve genetics and gender ratios, the white tail deer population has prospered. 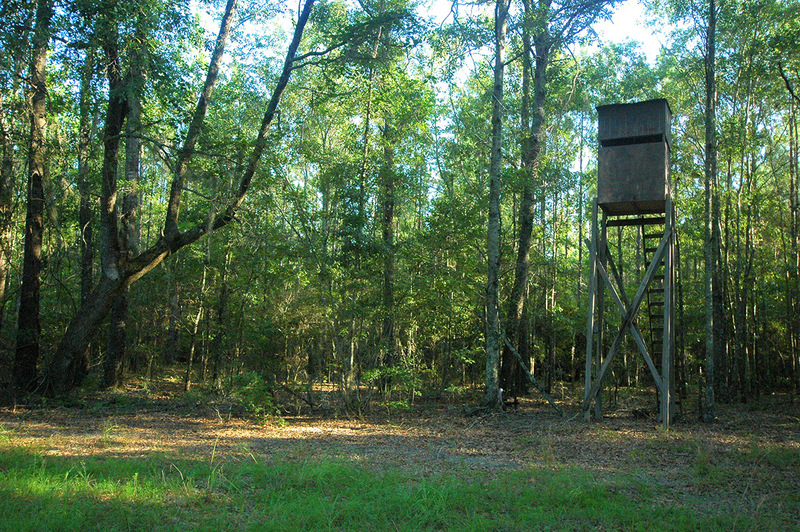 Turkeys are also very plentiful with ideal roosting areas in the Turnpike Swamp that forms the western border of the property. 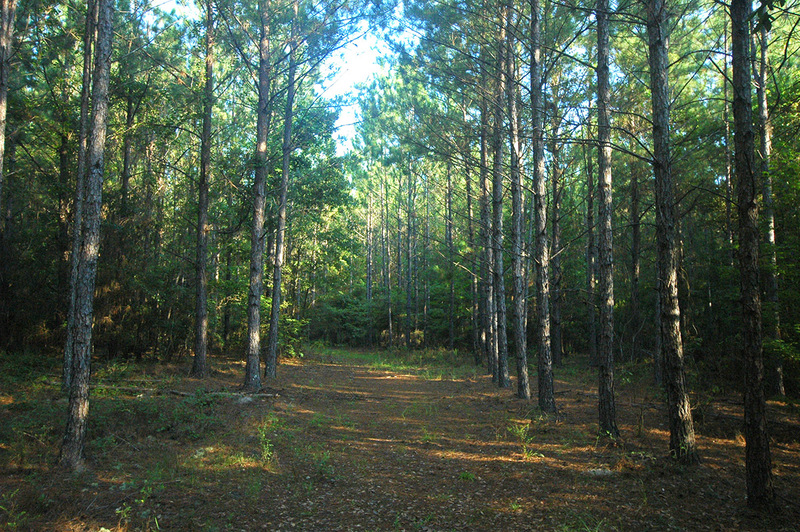 Located within an area of ecological importance, the Springhill Tract is part of a conservation easement with the Alabama Land Trust. 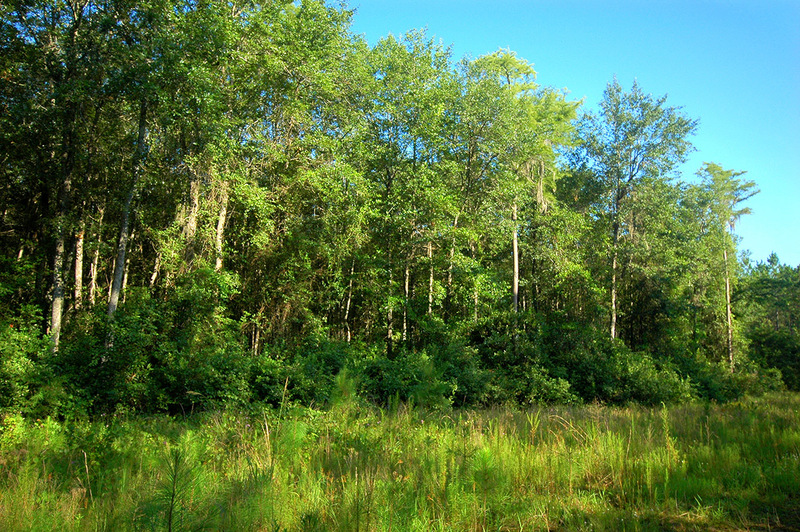 With this designation, silviculture in the upland areas is allowed; however, no development is permitted. 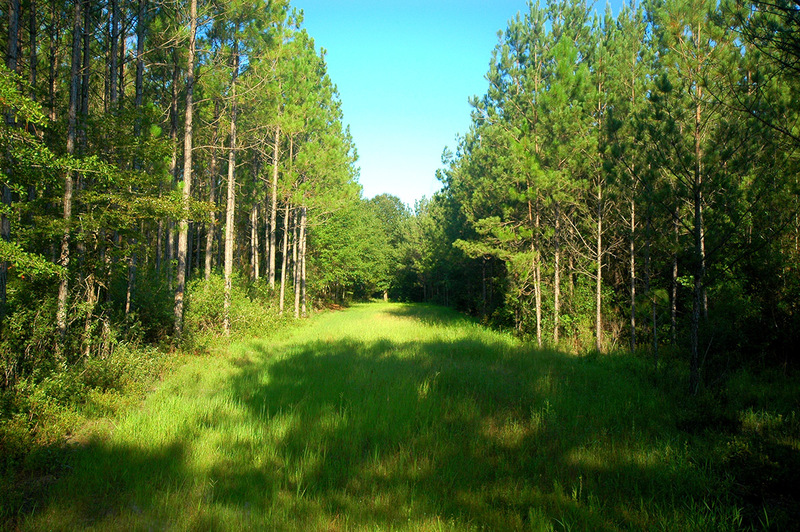 Access to the Springhill Tract is easy with a location just 1.5 miles south of U.S. Highway 84 via Springhill Church Road. 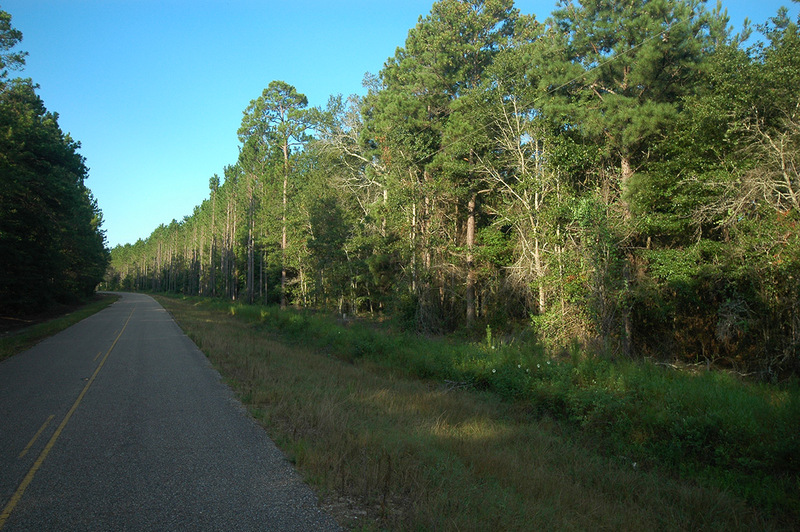 The property boasts nearly a mile of paved road frontage.